Inicio | Noticias | Meet English Club TV in Nepal! After completing the application process for the downlink license and receiving the approval from the Ministry of Information and Communication of Nepal, English Club TV, the unique educational TV channel for learning English, has finally come to Nepal. 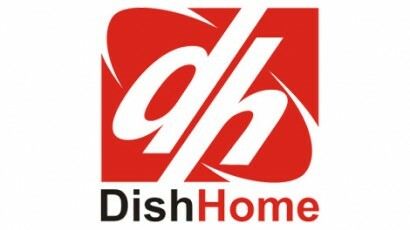 The viewers can enjoy watching English Club TV’s programmes on the Dish Home TV platform, the only DTH service provider in Nepal. Dish Media Network Pvt. Ltd. is one of the fastest-growing operators of Nepal’s broadcast and transmission services industry for digital television channels. Launched in 2009, with its corporate office situated at Tinkune Kathmandu, the company is now active across Nepalese marketplace with operations across all 75 districts.